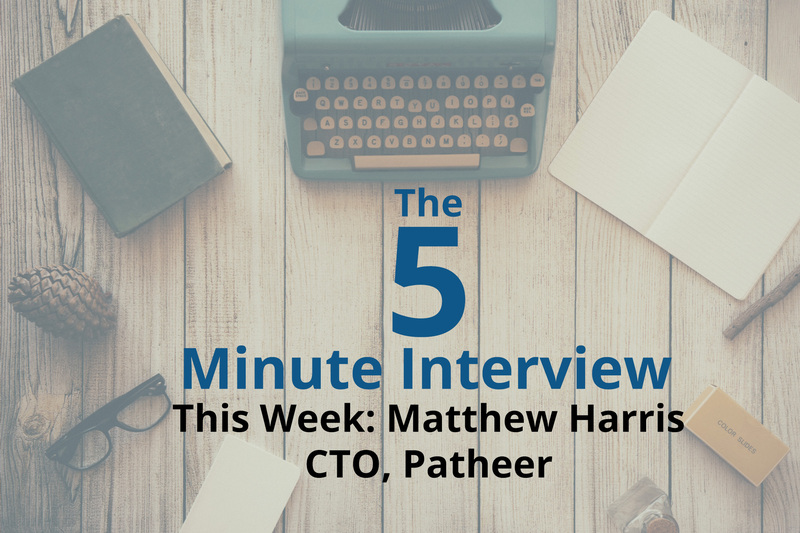 For this week’s 5-Minute Interview, I sat down with Matthew Harris, the Co-Founder and CTO of Patheer. Matthew is also a member of the GraphDB Boston Meetup group. Q: How do you guys use Neo4j at Patheer? 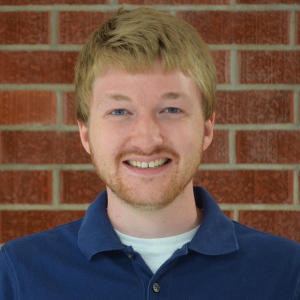 Matthew: At Patheer, we’re trying to help people stay up to date and relevant in their careers. The idea is we’re going to help people advance their careers quicker and show them different opportunities that they may go into that they may have never known about. The way we use Neo4j is we map skills to careers. So rather than going through long job descriptions online, what we’re trying to do is we’re trying to map all the skills that are needed to a particular career. If you fill out your background and your skills, we’ll be able to tell you the different careers you could go into based off of your skillset. Many times, there’s many other opportunities that you don’t know about that are revealed to you. Q: Why did you guys choose Neo4j? What made it stand out among other choices? 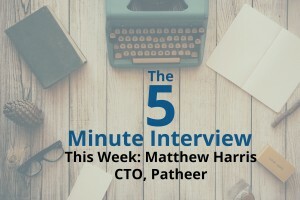 Matthew: We chose Neo4j because of the ease of the programming languages and actually the community revolved around it, just all the different APIs and frameworks available. But it’s been mainly the community and the ease of the code, like Cypher. It’s just been way easy on us and of course, the support of the Neo4j guys. We know all those guys. We’ve spoken at GraphConnect and everyone is great and it’s just an awesome community. Q: As you’ve been working with Neo4j, what have been some of your most surprising or interesting results? Matthew: I think it’s the scalability. Just being able to scale and have so many nodes and relationships without any performance issues has been huge for us. Additionally, in terms of just the upgrades that come out. They come out so quickly and just able to have values stored onto it has made it very easy for us, and it’s right in line with what we’re doing. It just made sense for us. Q: If you could take everything you know about graphs and go back to day one, what would you do differently? Matthew: That’s a great question. When we started the company we were originally just SQL based, so we were just doing relational databases. It kind of was around the buzz of all this NoSQL stuff, and I was kind of skeptical at first and after doing some research and understanding the purposes of graph databases and how it’s just better to relate things to, it just made sense to go with a graph database. The learning curve is not steep at all, so it was easy to pick up. The site and resources are great for anybody to learn and you don’t even need to have a database background. You can have just basic programming knowledge and it’s very easy to become an expert really quickly. Q: Anything else you’d like to add or say? Matthew: Yeah, I would just say anyone looking for a database or looking to build a website or a company should look at graph databases, because the way that everything is in this world is based off of relationships. If you’re looking at relational databases, it typically doesn’t work. They’re built for accounting and finance, and if you’re looking to do something based on people and relationships, a graph database is the way to go.